The Men's Stay Cool Compression Tech Pants (RX8) pant has been engineered for the top performance athlete. This pant has been designed to wick away unwanted moisture, regulate the body's surface temperature, and to provide advanced compression technology to decrease the body's needed recovery time. 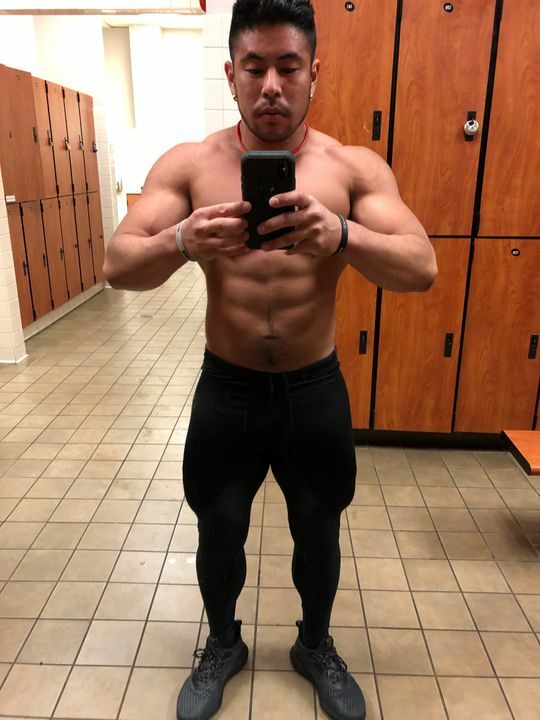 The Men's Stay Cool Compression Tech Pants (RX8) offers knee protection and a durable design for rigorous training styles and techniques. The Stay Cool fabric has been infused with recycled Jade material which creates a natural cooling effect for the human body, upon touch. The fabric construction of the Cool Jade Series has been designed to wick away unwanted moisture, provide excellent ventilation and circulation, while also regulating the body's surface temperature up to 10° F.
Outstanding customer service product came with a slight imperfection on a seam. Virus had me send it back, they did the repairs and returned it to me all free of charge no hassles! 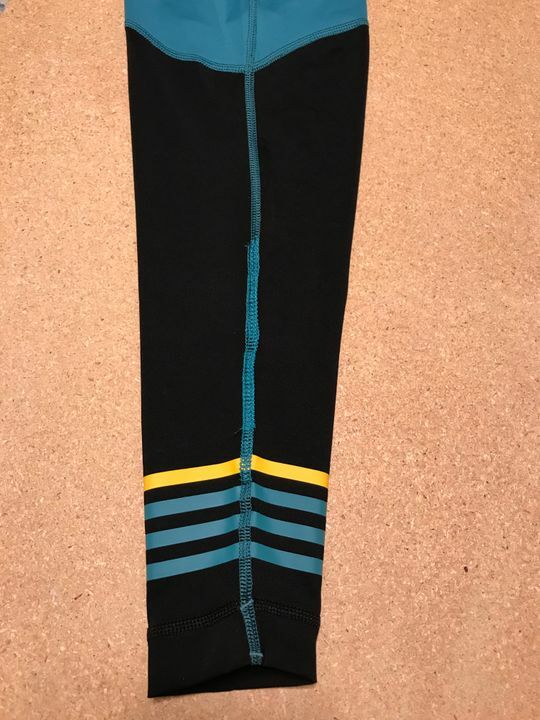 the pants are high-quality, fit great and look awesome. Other companies could take some advice & the example of great customer service from Virus. Very impressive! 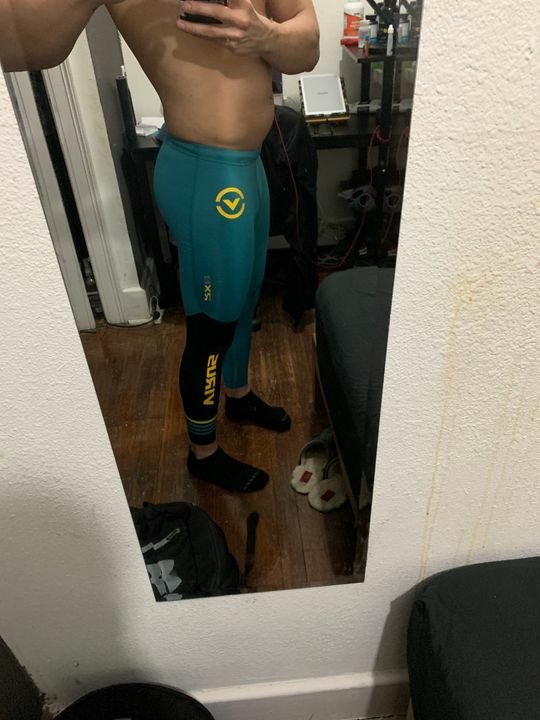 Excellent color and overall the best workout compression pants. Great quality, a tad small. But they fit, just a little more compression. Sizing guide should reflect a 34 inch waist to be a large not medium. But as they were a sale item I cannot return them for a bigger size.